PTCL was always a profit earning departmrnt but privatised by Musharaf in 2004. Saaalo nein prices jo 10 se 15 percent berha dee hen , apni merzi se package change ker dete he. , jab bill ata he to pata lagta he kya kaarwaai daali he. is this certified by revenue department? 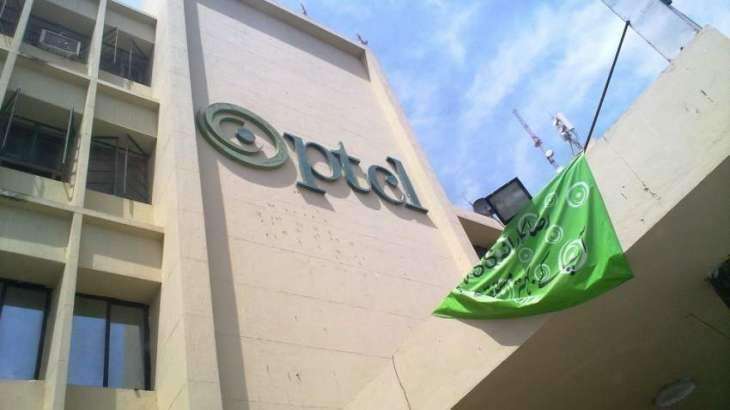 PTCL a sole pakistani company was sold to emaratis by the chief thug, asif thug-dari against the interest of pakistan.